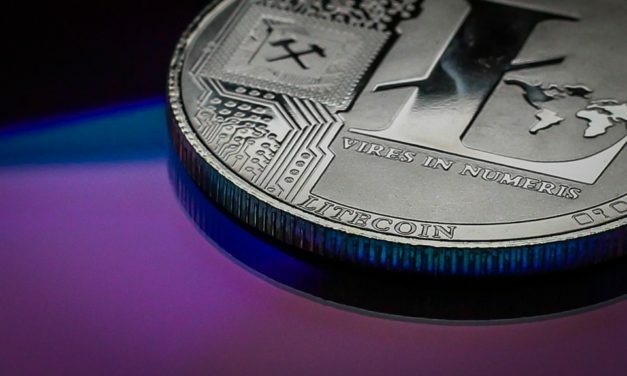 The creator of Litecoin, Charlie Lee, is coming against what he describes as “concerted effort to suppress” the LTC price on the party of bearish traders coupled with the attempt of the hedge funds to short the token. Litecoin, charlie lee is now an advisor to HTC, on the Exodus smartphone project, which is based on blockchain. 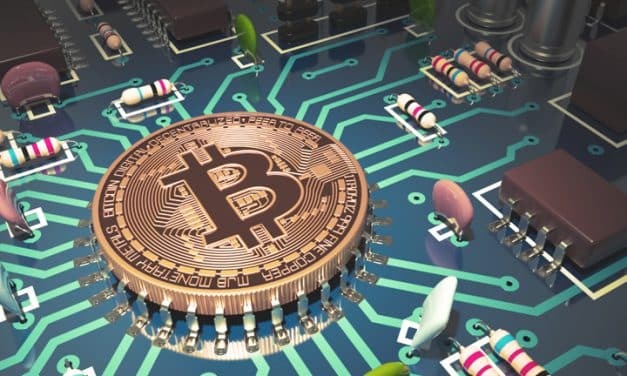 It includes native support for Litecoin, Bitcoin and the Lightning Network. 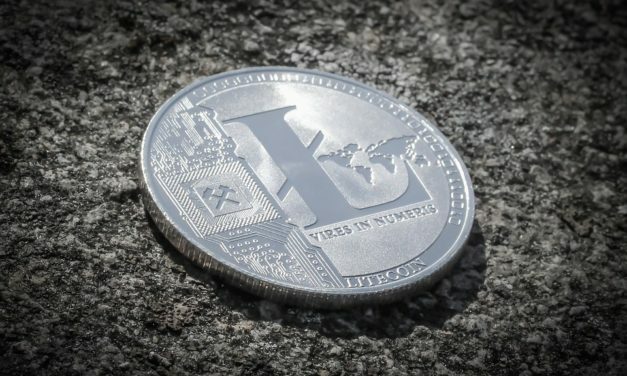 In this article we will analyse and explain what is Litecoin, why it was created, when and how it differentiates with other cryptocurrencies. 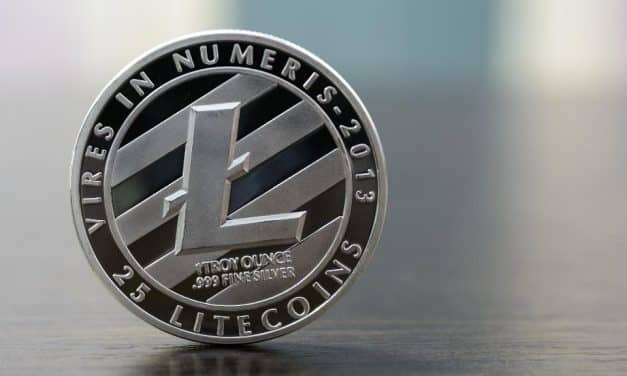 At the moment, Litecoin is one of the most important virtual currencies in the market and calls the attention of several investors.